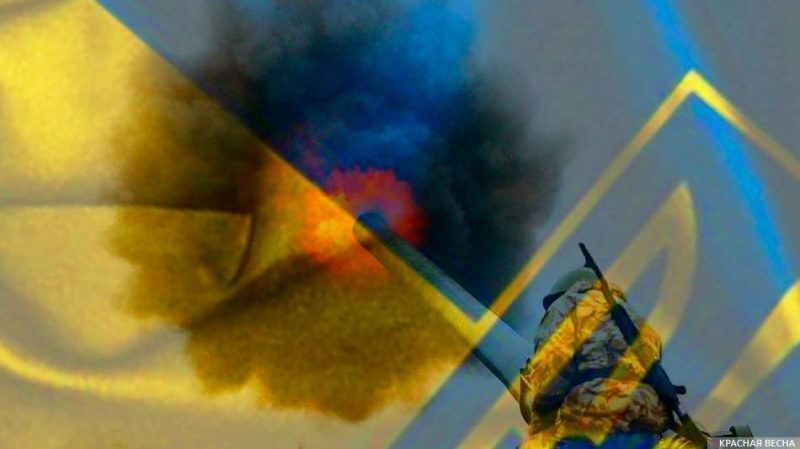 The Ukrainian militants violated the “New Year ceasefire” in Donbass 16 times; 147 shells were fired at the Donetsk People’s Republic (DPR), the Press Service of the DPR mission to the Joint Center for Control and Coordination of Ceasefire (JCCC) reported on January 30. The attack was utilized mortars; 26 82-mm shells were fired. Grenade launcher and small arms fire was reported. Shelling took place one the Donetsk, Mariupol, and Gorlovka directions. No victims or damage to residential buildings have been reported. Also, the Ukrainian military shelled the territory of the Lugansk People’s Republic four times over the past 24 hours. A ceasefire in the conflict area has been in effect since December 29, 2018, for the New Year and Christmas holidays. All the previous ceasefire agreements between the Donetsk and the Lugansk People’s Republics and the Ukrainian army were not completely adhered to.